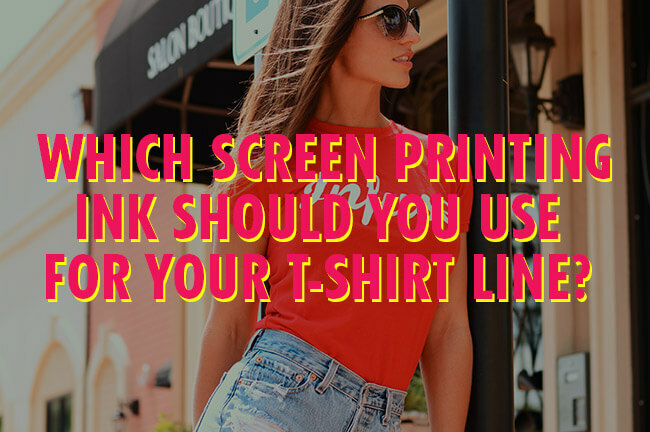 Starting a t-shirt line? 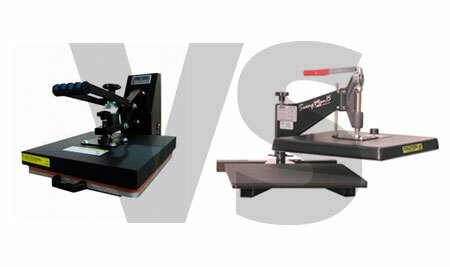 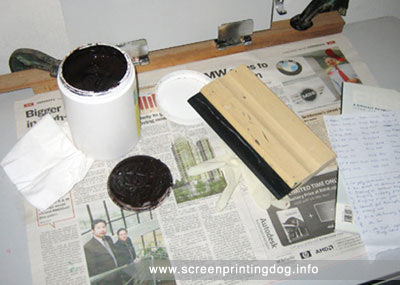 Which screen printing ink should you go for? 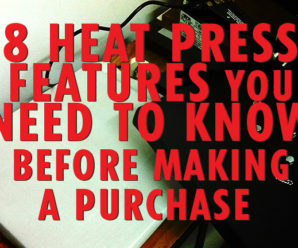 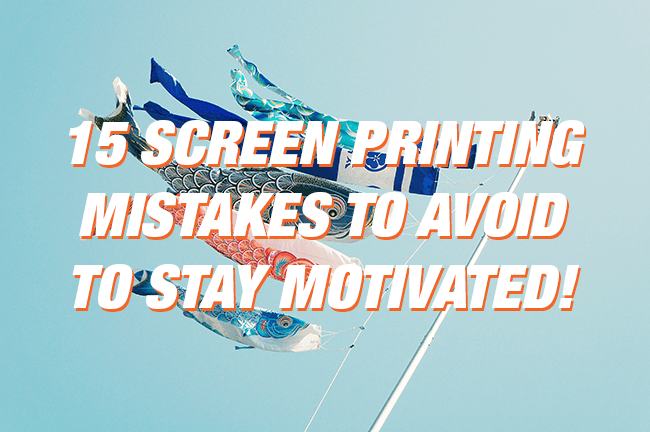 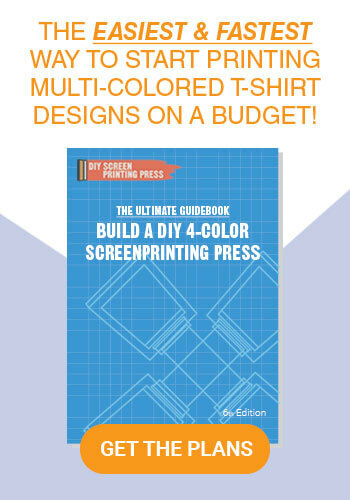 15 Screen Printing Mistakes to Avoid to Stay Motivated! 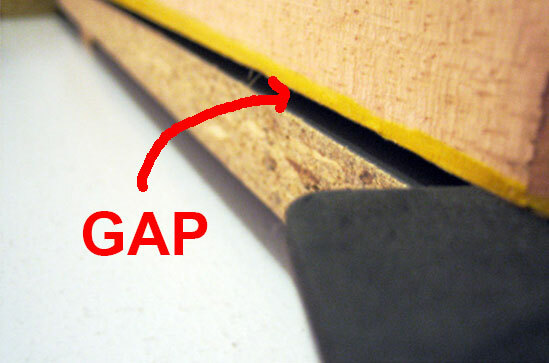 Do You Push or Pull Your Squeegee?